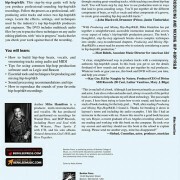 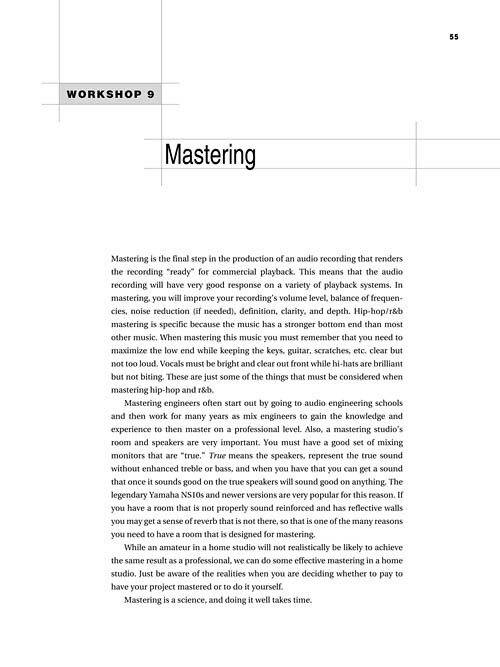 Become a Better Producer with Berklee. 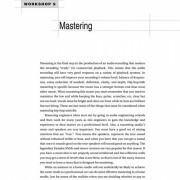 Learn Berklee's renowned mixing, mastering, and music production techniques using Pro Tools, Reason, Ableton Live, Cubase, SONAR, Logic, and more. 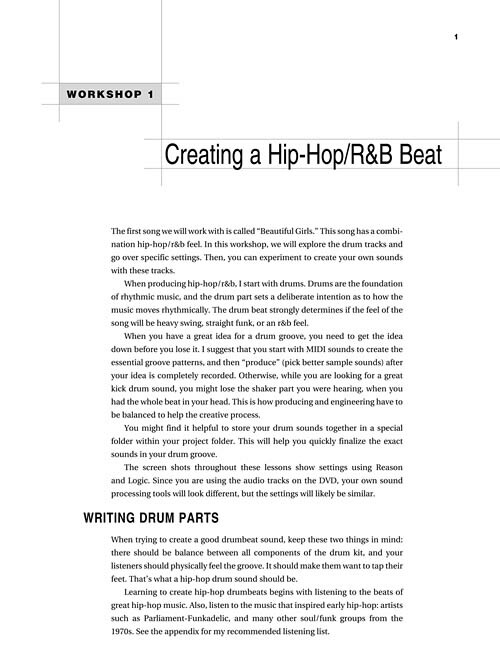 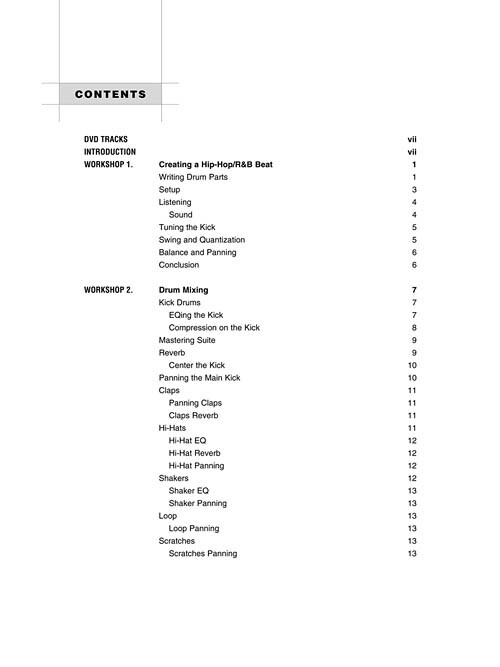 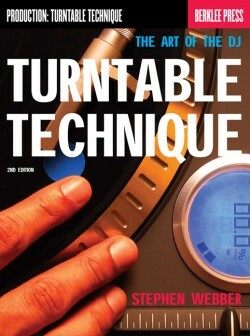 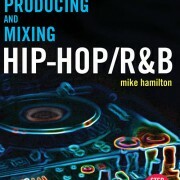 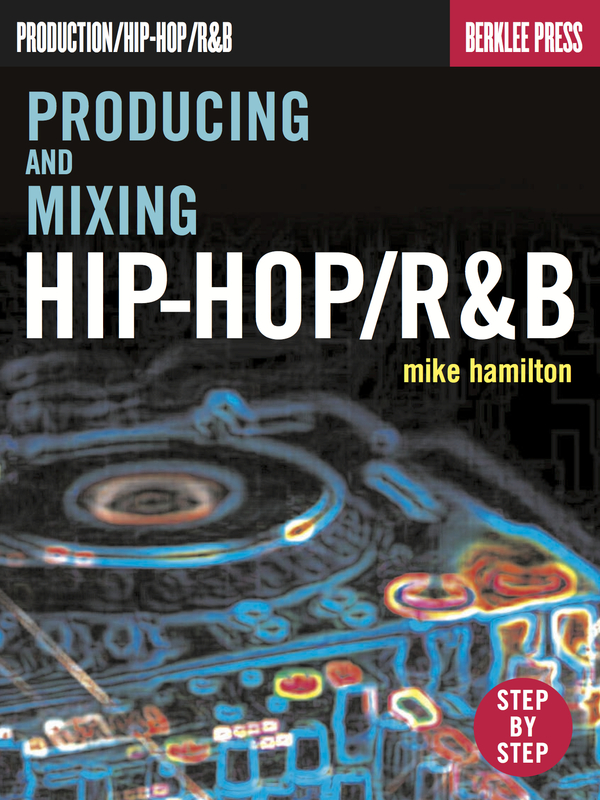 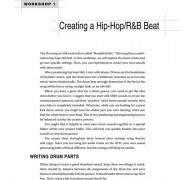 Capture the authentic sounds of contemporary hip-hop/R&B with this step-by-step guide. 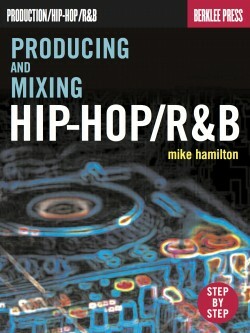 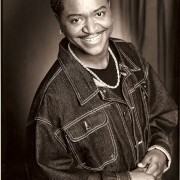 Follow the process as a professional, self-producing artist tracks and mixes two hip-hop/R&B songs. 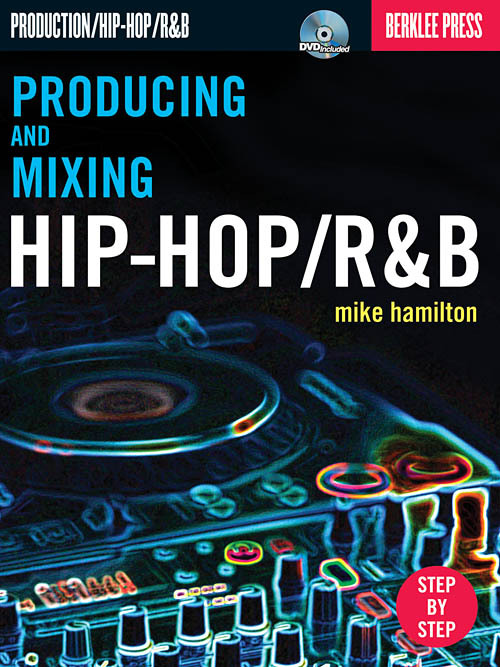 Learn the effects, settings, and techniques used by the industry’s top hip-hop/R&B producers and engineers. 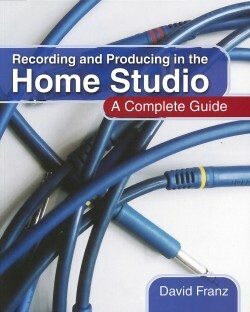 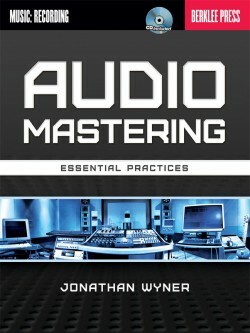 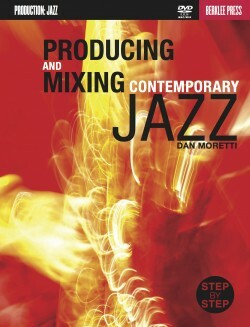 The DVD-ROM includes multitrack audio files for you to practice these techniques on any audio editing platform, with “mix in progress” tracks that let you check your work against that of the recording. 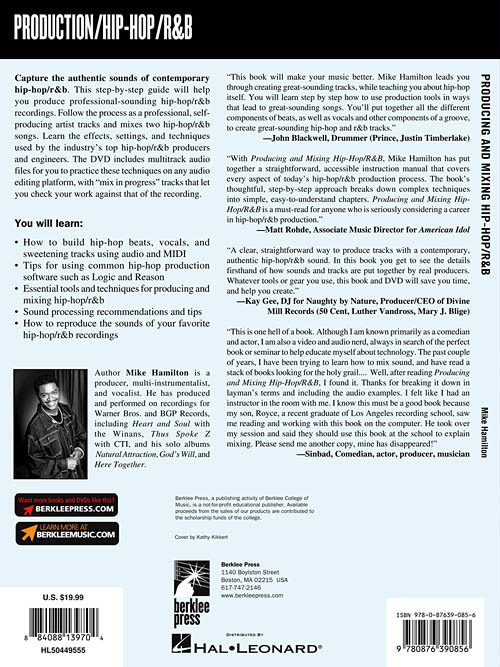 You’ll learn essential tools and techniques, sound processing recommendations and tips, and how to reproduce the sounds of professional hip-hop/R&B recordings.